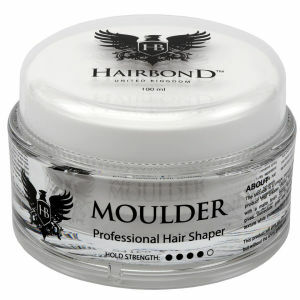 Hairbond believe that an essential piece of the British fashion phenomenon is the well-styled man; detached and almost egotistically self-confident and cockily assured. He is the archetype of civilization and fashion. 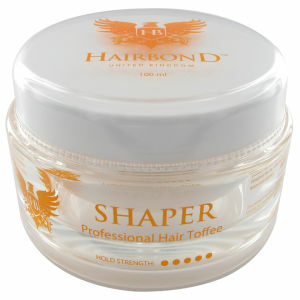 Hairbond styling products are not just a commodity but are a lifestyle essential, promising to deliver quality by maintaining the highest possible standards. 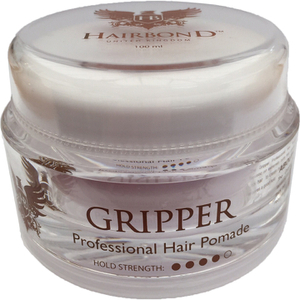 Hairbond use top of the range product formulations and ingredients to create an authentic British solution for the ultimate men’s styling results. Welcome to the land of hair and glory.